WS-WIFI module is one popular product designed for the automation of home appliances. Its UART and TTL interface, with simple AT instructions can make home appliances evolve into IOT devices. Just need operating voltage 3.3V able to operate, and standby current is 0.03A. It an environmental regulations compliant product, and it can widely be applied. 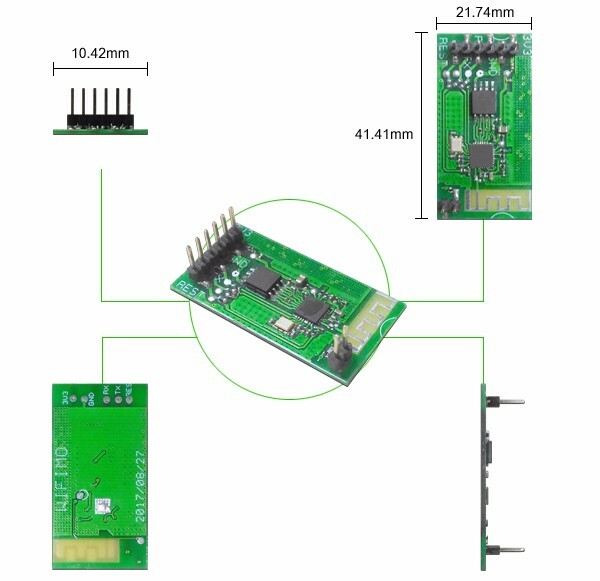 The WS-WIFI module can be used in many devices such as the air conditioner, the washing machine, fans, the gas switch, temperature sensing, handheld devices, sports facilities, access permission ...etc.